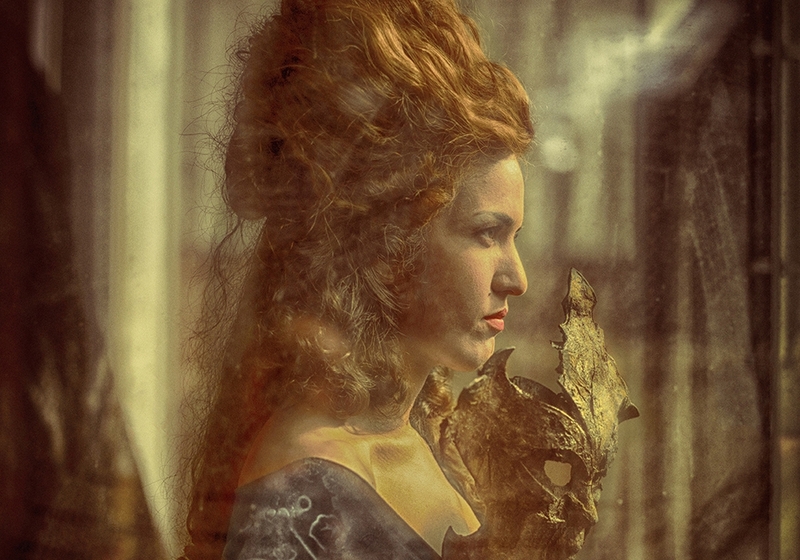 OPERA2DAY and the Nederlandse Bachvereniging present a brand-new Baroque opera with music composed by Antonio Vivaldi, based on the famous epistolary novel 'Les Liaisons Dangereuses'. Marquise de Merteuil and Vicomte de Valmont play a sensual yet dangerous and ruthless game with love, at the expense of others and themselves. A newly written libretto is combined with Vivaldi’s most colourful and passionate arias, a procedure which OPERA2DAY has already successfully implemented before. Vocal fireworks in a brand-new Baroque opera.